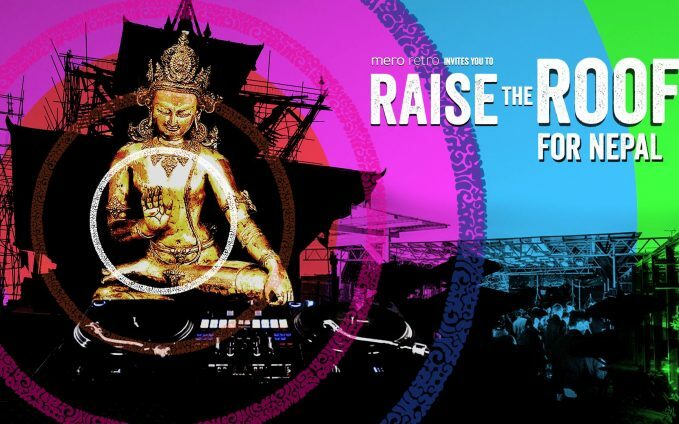 ‘Raise the Roof for Nepal’ returns to Dalston Roof Park on the 14th June to serve up another captivating mix of Nepali arts and culture, food and vintage fashion in aid of Nepali community empowerment and Nepal Earthquake relief charities. Entry is £5 on the door and a limited number of Early Bird tickets are available on Eventbrite. All proceeds will be donated to volunteer-led charities working to empower Nepali communities, particularly the many thousands of households still affected by the 2015 Nepal earthquakes. We’re once again supporting the Help Nepal Network (helpnepal.net) and small Nepal-based charities. Last year we raised over £2,000, please come join in the fun and help us raise even more this year!